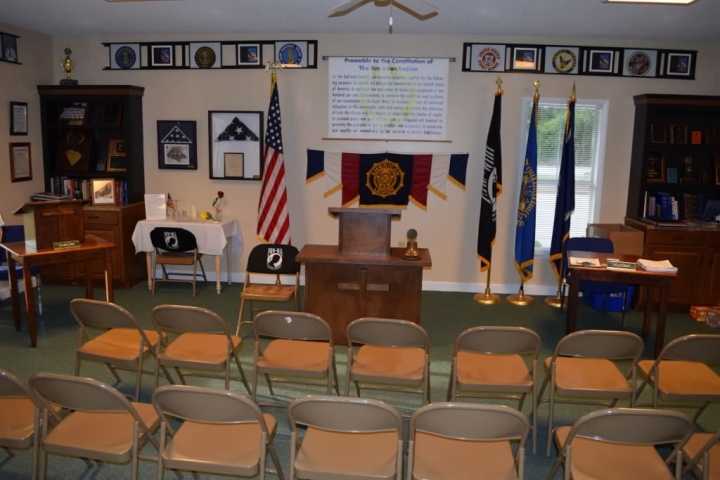 Since our charter in Easley, SC, our American Legion Post has been welcoming VETERANS from all branches of our Armed Forces. Today, we continue to welcome all military personnel serving our country. Joining our Post enables you to continue serving your God, Country and Community. Our mission is to implement the goals, aspirations, dreams, peace and blessings for our country, friends and families embodied in our preamble below. 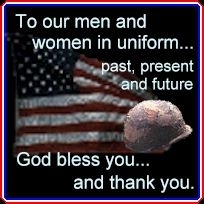 Veterans interested in joining Post 52, please click on the following links of the Web Page. "Why Join", "Member Info", and "Application". 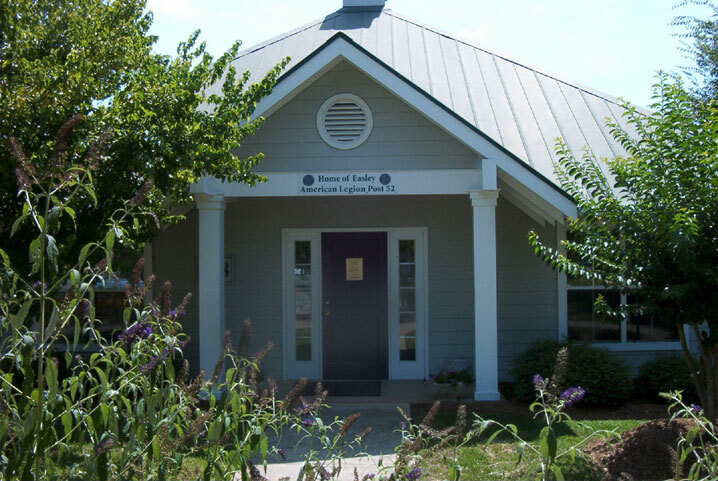 All needed information and forms are available for veterans to become a member of American Legion Post 52, Easley, SC. Also veterans and individuals who meet the criteria for being a member of the American Legion and would like to join our post can come to our monthly meetings and see Mr. Pauil Smith, Post 52 Adjutant, and he will be glad to help you in filling out the application. See the Category "Events Calendar" on our Web Site for Date and Time of Monthly Meetings. The Post 52 Web Site is only as good as the information members provide to the Web Master in order to keep the web site updated. Members can provide information to the Web Master by email or by providing information to the Web Master at the monthly meetings. The email address for the Web Master and Other Post Officers are located on the "Contact Us" Page of the Post 52 Web Site. We wish for our site to be an outstanding web site for the purpose of providing all personnel, both our members and local personnel, with a site that they can go to to provide them needed information on Post 52 activities and events. We also want it to provide our local veterans with needed information on American Legion history and the necessary files for them to join our local post.